Today’s workplace requires most Americans to have some form of education beyond high school. Yet more than half of high school students are not graduating well-prepared to be successful in credit-bearing, entry-level courses at two- or four-year colleges. Increasing the percentage students who begin college without the need for remedial courses can reduce the cost of college and improve college graduation rates. 1. Statewide Readiness Standards in Literacy and Math. There should be statewide standards that relate to success in college degree programs and another set of standards applicable to career programs. Both sets should be developed based on empirical evidence of what it takes to succeed in entry-level courses at various types of postsecondary institution. 2. Junior-Year Progress Assessments. All students’ progress toward achieving the readiness standards should be assessed no later than the junior year of high school. 3. Senior-Year Transitional Courses. Literacy and math transition courses should be offered, ans should be required for students who are assessed as not ready for college by their senior year. 4. Postsecondary Alignment and Use of Statewide Readiness Standards and Assessments. In addition to working with K-12 to empirically establish readiness standards in literacy and math, postsecondary education should honor results of the junior-year progress assessments in placing entering students. 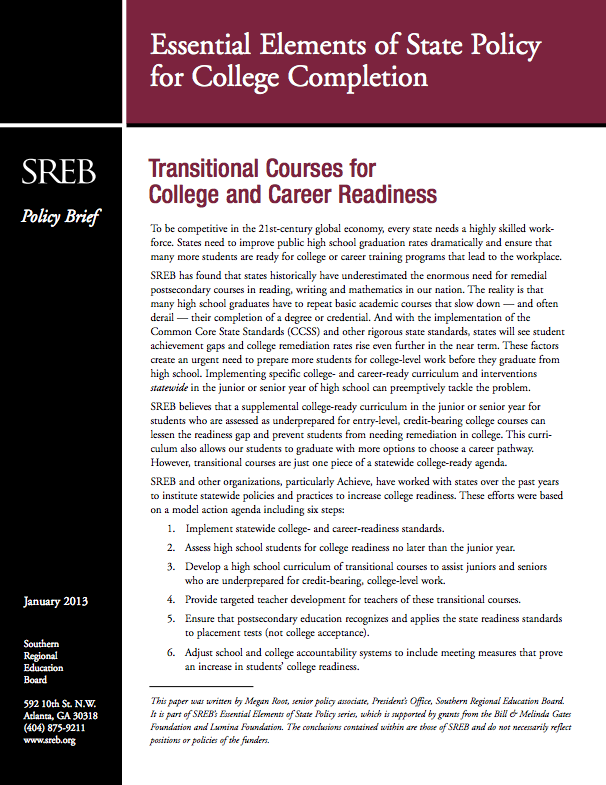 Institutions should recognize successful completion of senior-year transition courses and place students directly in credit-bearing courses when they enter college. 5. State-Level Accountability for Increasing Readiness. Postsecondary education and K-12 should be accountable for increasing the readiness of high school graduates over time and for increasing the rate at which students who enter college college underprepared earn postsecondary credentials. Statewide accountability should apply at two-year and four-year institutions. 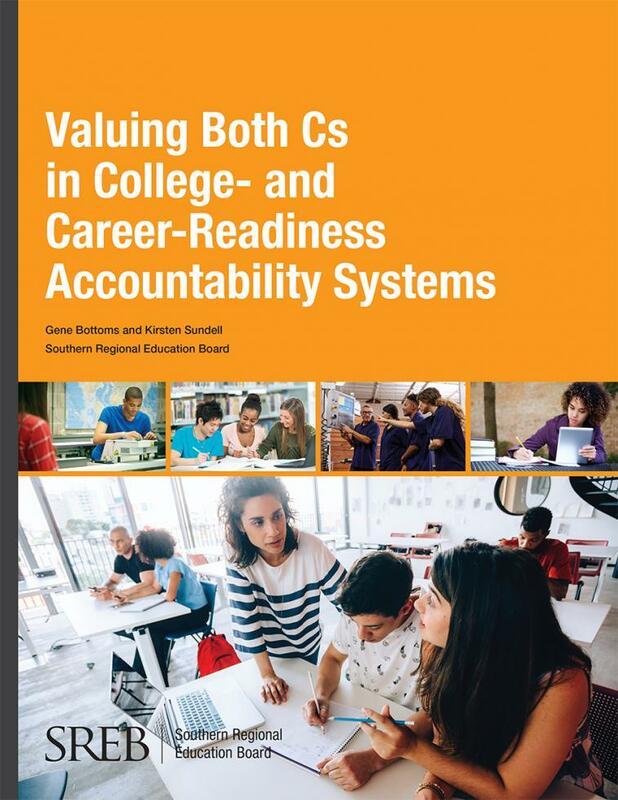 SREB has identified key tenets of accountability that can guide states toward creating meaningful and valid accountability systems. 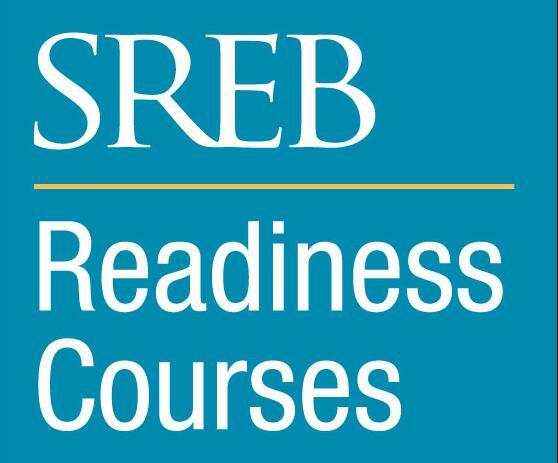 These key accountability tenets support efforts to increase college and career readiness among the SREB region’s future high school graduates. What's in your state's plan? 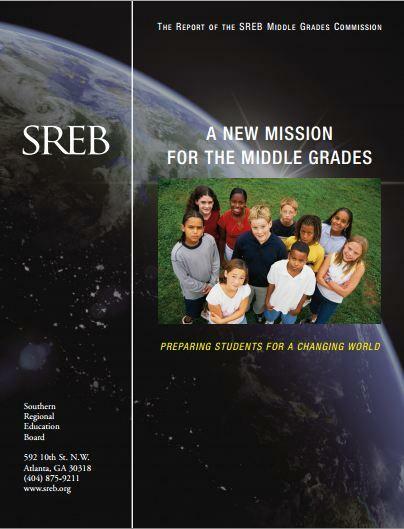 SREB has published interactive reports on school accountability plans in 16 states. 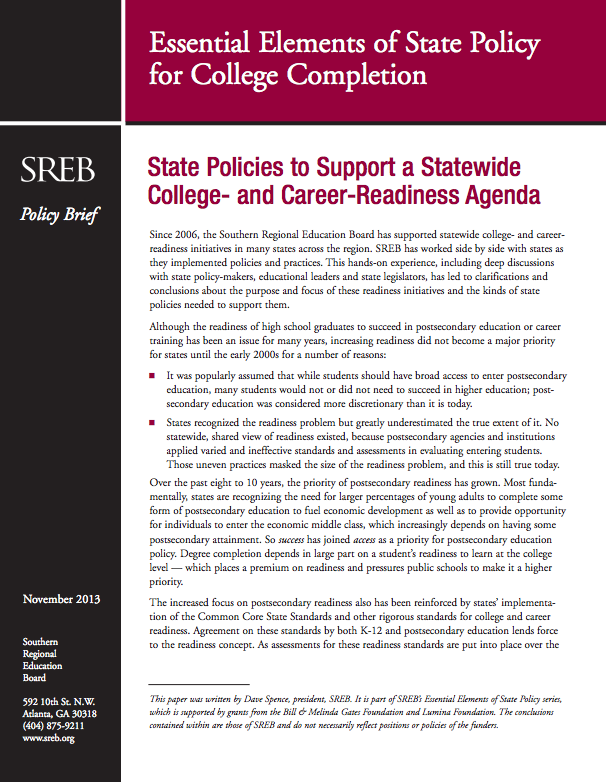 With a focus on college and career readiness, state profiles distill complex information about each state’s plan to help policymakers understand and compare accountability measures. Since 2006, the Southern Regional Education Board has supported statewide college- and career readiness initiatives in many states across the region. SREB has worked side by side with states as they implemented policies and practices. This hands-on experience, including deep discussions with state policy-makers, educational leaders and state legislators, has led to clarifications and conclusions about the purpose and focus of these readiness initiatives and the kinds of state policies needed to support them. Offering high school courses to prepare underprepared students for success in college or career training after graduation is a key strategy to reduce remediation, increase postsecondary completion and provide greater access to making a living wage. 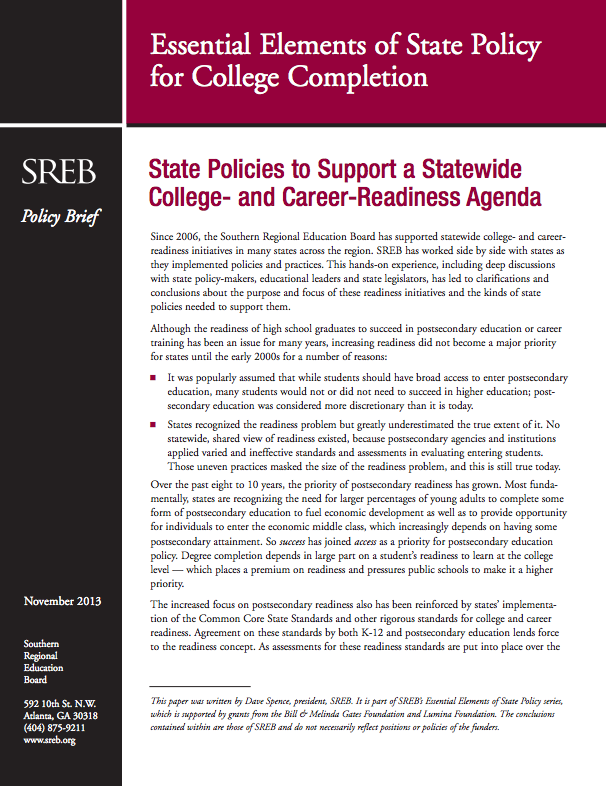 This Essential Elements policy brief details efforts in states across the nation, outlines questions policymakers need to address, and recommends 12 essential elements for an effective statewide policy to implement transitional courses. need remedial classes when they get to college.